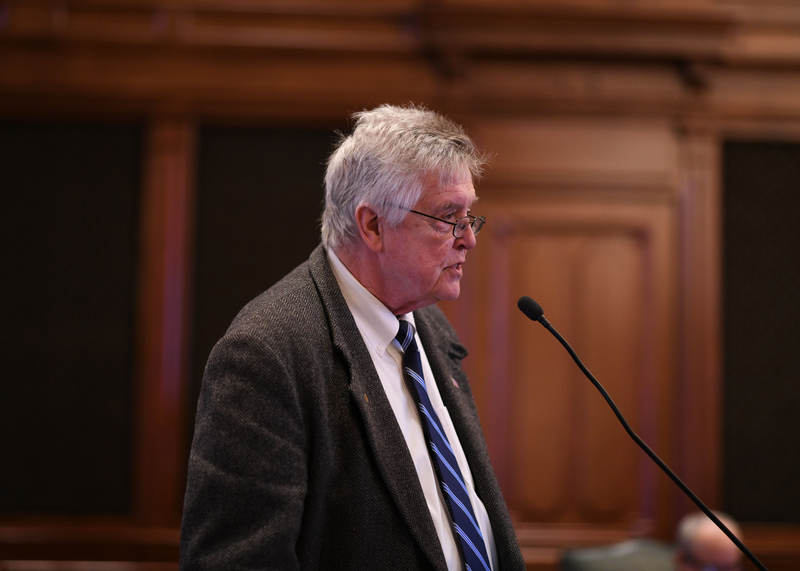 Mounting public pressure against legislation that would have drastically increased the powers granted to the McHenry County Board Chair has caused the two House sponsors of HB 3317 to remove every provision from the original bill. HB 3317, as filed in February by State Representative David McSweeney (R-Barrington Hills), would have completely reorganized McHenry County’s current government structure and significantly increased the power of the County Board Chair at the expense of rank-and-file county board members, essentially creating a “County Executive” style of government. Click here to read the wording of the original bill. When the bill cleared the House Counties & Townships Committee earlier this month, State Representatives Steve Reick (R-Woodstock) and Tom Weber (R-Lake Villa) worked together to organize community opposition to the bill. Together they conducted a poll on their State-sanctioned Facebook sites and posted a joint petition to gather signatures against the bill. Through the poll, 300 of 310 respondents said they opposed the original wording of HB 3317. In addition, more than 250 people signed a petition against the bill in a 24-hour timeframe. Through House Floor Amendment #1, all language of the bill was swapped out with language seeking to designate May 2 of every year as “McHenry County Appreciation Day.” Click here to view the amended language.